There’s no easy answer to how much Uber and Lyft drivers truly make an hour, especially when you take into account the cost of gas, insurance and wear and tear on your car. The amount of money an individual makes as a rideshare driver will vary, but one thing all drivers can agree on is that they’d like to make more! 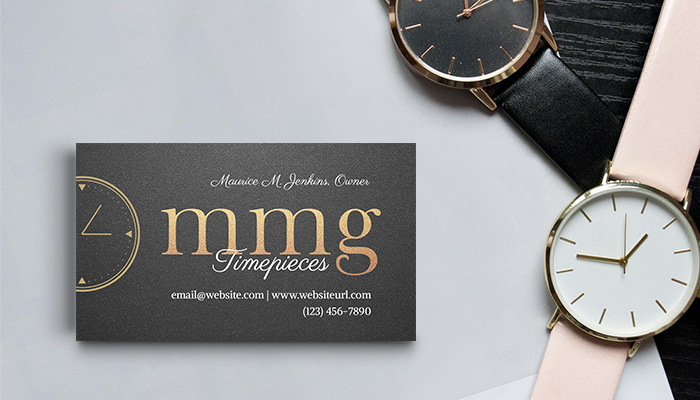 Here are some simple tips on how you can use business cards as a powerful, low-investment marketing tool to increase your earning opportunities and customer satisfaction. As an Uber driver, you know firsthand how generous sign-up bonuses can be. 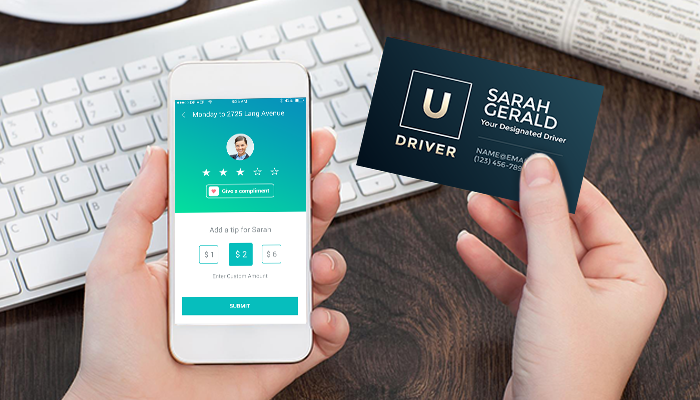 Not surprisingly, a small industry has developed around signing up as many new drivers as possible, with some drivers making tens of thousands of dollars per year on referrals alone . 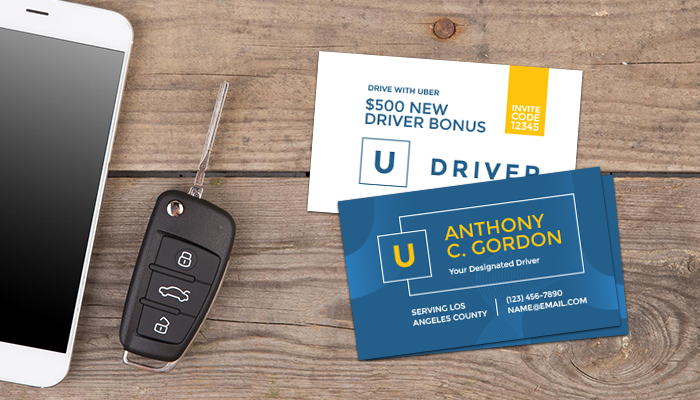 Keep business cards with your referral information handy to pass out to anyone who expresses interest in driving for your company. Of course, not everyone will be interested in rideshare driving, but there are still numerous other opportunities for referral perks and income. If there’s another app or service you use frequently, you may benefit more from printing those custom referral codes on the back of your business card instead. Gavin Escolar, a San Francisco-based Uber driver, used his rides to promote his jewelry business and earned $252,000 in one year . Like Gavin, most drivers are trying to supplement their income while pursuing their true passions. Driving for Uber gives you the opportunity to engage with an attentive audience for an extended period of time. Once the ride is over, however, it’s easy for passengers to forget your company name and other crucial details. 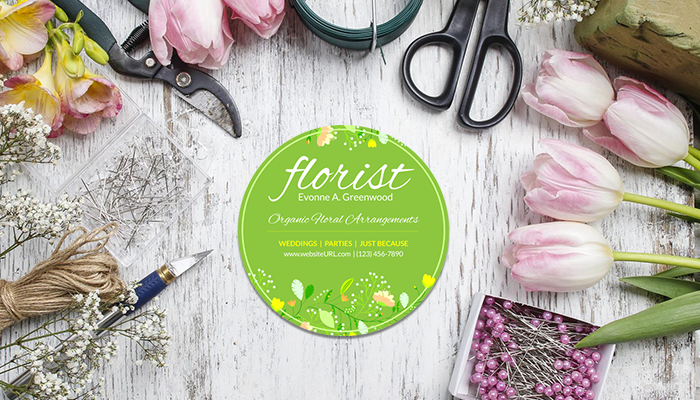 Invest in custom business cards that reflect your product and brand, and you’ll greatly increase the odds of turning a passenger into a customer! No matter what industry you are in, we have the perfect business card for you. Our new design tool makes it easy for you to select from a wide array of professions, from real estate to financial services, and create the perfect custom card for your business. Don’t forget to include your social media handles on the cards so potential new clients can quickly check out your work. The Right Cards Can Lead to Good Reviews & Increased Tips! Uber drivers are held to high standards, and by now, drivers know to keep their cars clean and stocked with water bottles. Even though passengers may appreciate these details, many riders do not bother rating, reviewing or tipping after the ride. A friendly message on the back of your card along the lines of “A positive review is always appreciated” may be just the motivation they need. It’s understandable that you may not want to ask for a tip directly, but if the passenger takes the time to leave a kind comment, they may be more likely to add a small tip as well. Always practice good business card etiquette! If a passenger asks for your business card, make sure you ask for one as well. This shows genuine interest and will help you stand out long after the ride is over. Finally, it goes without saying that you should always be respectful of passengers who prefer not to chat and make sure you follow company guidelines. However, if the opportunity arises to make a valuable contact, you want to be prepared. 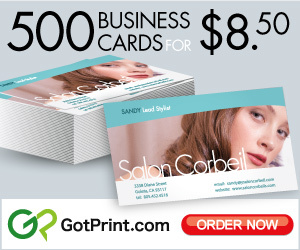 GotPrint’s business cards are competitively priced (500 cards start at just $8.50) and are available in a variety of high-quality paper stocks, shapes and sizes. Angela G, thanks a lot for the article post.Much thanks again. Fantastic.